The return of the Pride! 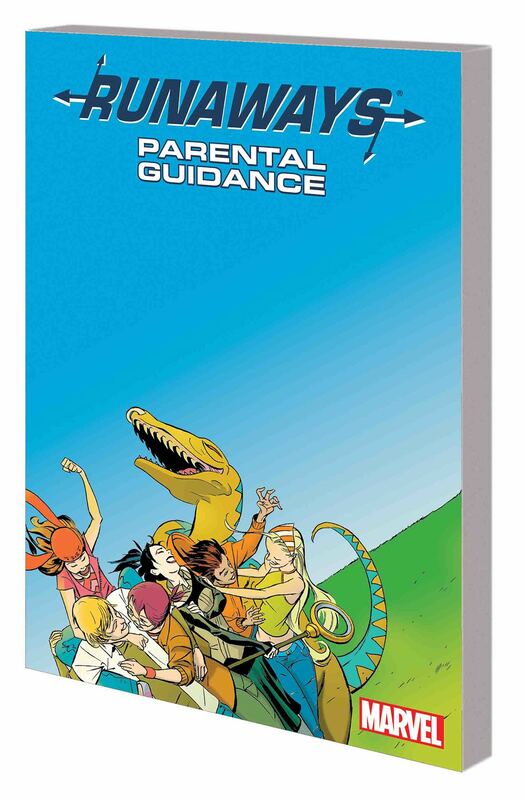 The secret super-villain society is back, but this all-new group isn't made up of the Runaways' evil parents. Who are these shadowy players, and what do they want with the Marvel Universe's next generation of heroes? Plus: When the youngest member of the Runaways is separated from her teammates, Molly Hayes must survive a night alone on the mean streets of Los Angeles! The 11-year-old mutant girl soon hooks up with a new group of runaways, but is their mysterious leader a hero or a villain?